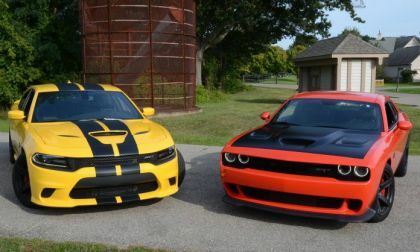 Although the Dodge Challenger finished third in the 2017 muscle car sales race, the combination of the Challenger, Charger and Viper make Dodge the leader in American rear-wheel drive sales – comfortably outselling Ford and Chevrolet. 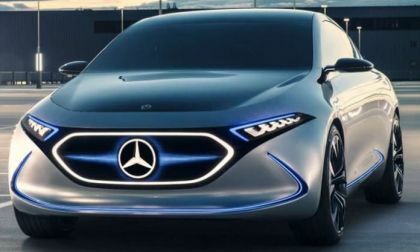 What do you think about these 6 cars that Mercedes-Benz is bringing to CES? The show starts on January 7 and beside displaying six vehicle Mercedes-Benz also says you can use the wallet function of your smartphone to save all details on your mobile phone. Volkswagen ended 2017 on an upbeat sales note as it reported sales were up overall 5.2 percent. 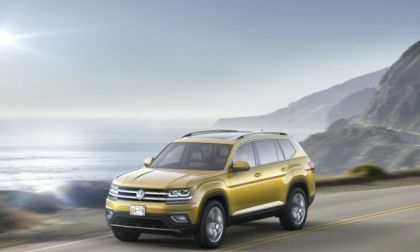 Leading the sales hike were VW's two new crossovers, the Atlas and the Tiguan 2018 (lengthened to a three-row). For December, the crossovers contributed 47 percent of the sales mix. 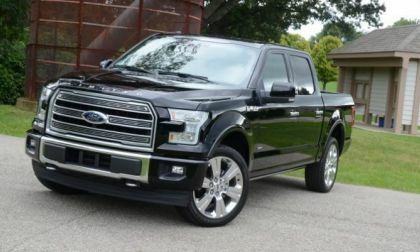 The Ford F-Series pickup is the bestselling vehicle in America for 2017, marking the 36th-straight year where the F150, F250 and F350 have combined to lead the US market – and here is a look at the rest of the top 25 sellers from last year. 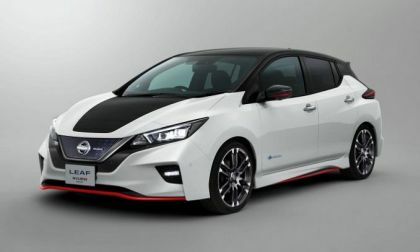 Yesterday when I shared the story about the 13 updates that come with the 2018 Nissan Leaf our discussion received 4 mixed feedback from current Leaf owners, one even pitying anyone who bought the 2017 Nissan Leaf at a full retail price. Can You Name the Only Two EVs That Could Match the Toyota Prius Prime's Sales This Year? 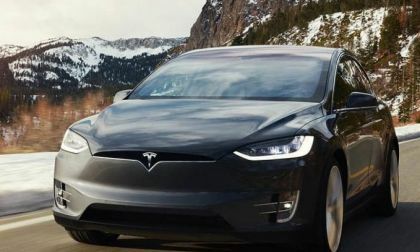 Only five U.S. market electric vehicles broke the 20,000 units sold mark in 2017. One of them is the Toyota Prius Prime PHEV. 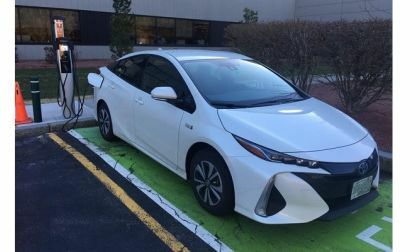 Read more about Can You Name the Only Two EVs That Could Match the Toyota Prius Prime's Sales This Year? 2019 Hyundai Veloster Reveal Is Feb 20; Winter Olympics or NAIAS? 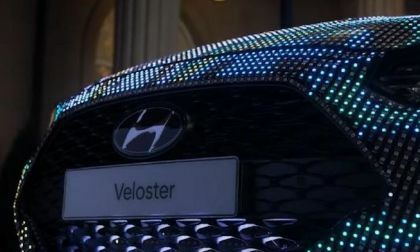 The new 2019 Hyundai Veloster is set make its global debut February 20. 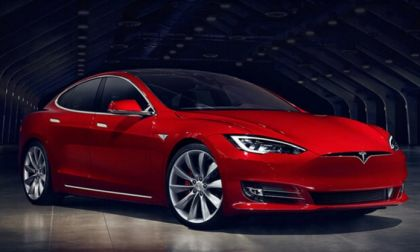 Will it be at NAIAS or at the Winter Olympics? Read more about 2019 Hyundai Veloster Reveal Is Feb 20; Winter Olympics or NAIAS? 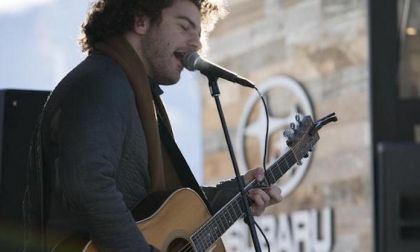 Subaru USA has done it again. 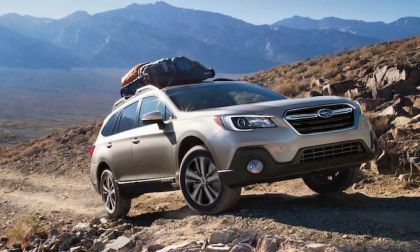 They had another record year with Outback, Crosstrek and Impreza scoring best months ever. 5 Real Updates I Would Like To See in a New Honda Accord. What are some major changes you would like to see in a new Honda Accord? 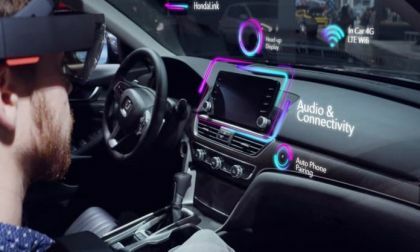 With all the new technology coming out in recent years these are the 5 updates I would like to see in the new Accord. 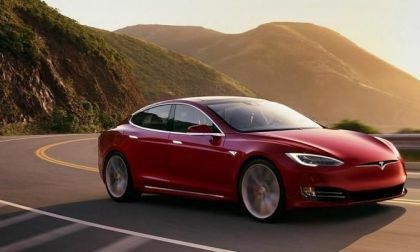 Read more about 5 Real Updates I Would Like To See in a New Honda Accord. 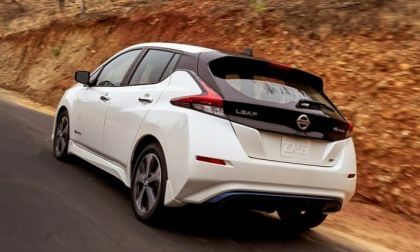 What are your musings on these 13 colossal and new updates that came with the 2018 Nissan Leaf? 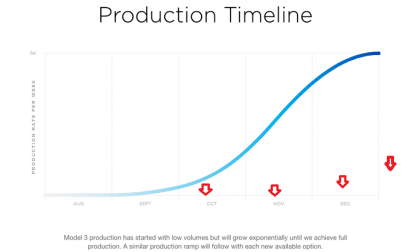 Tesla shipped just 1,060 Model 3 cars in December, rather than the 20,000 Elon Musk predicted in public tweets in July. Is now at least six months behind schedule. 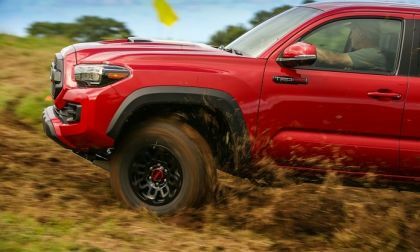 Toyota's Tacoma pickup still leads its segment heading into 2018 and sales have never been better. Looking to American Honda Motors’ 2017 sales report, there’s a surprise or two. It would appear that Honda’s intent to electrify the majority of the maker’s car and light truck lineup in the U.S., is well on its way, with Clarity leading the charge. Why Clarity? 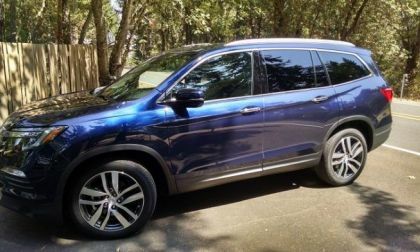 American Honda Motors sets a 3rd year consecutive sales record, However, as with all things Honda, there’s a bit more to this story. How does Honda buck an industry-wide auto sales downtrend while holding the line on factory incentives? 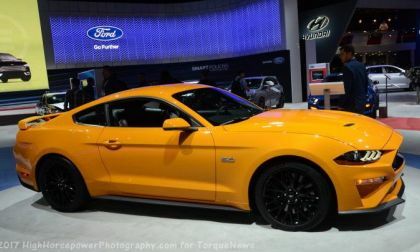 The Ford Mustang outsold the Dodge Challenger and the Chevrolet Camaro in December 2017 sales, securing the Mustang’s 3rd-straight annual muscle car sales title with the Camaro finishing 2nd and the Challenger finishing 3rd on the year. 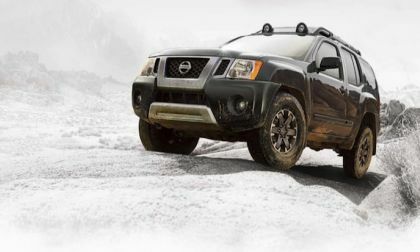 The all-new Nissan Frontier pickup could spawn the return of the axed rugged Xterra off-road vehicle. 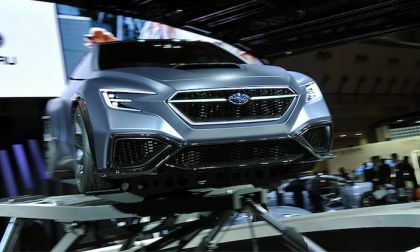 The Subaru WRX STI is due for a complete overhaul and it’s coming in 2020. What upgrades will make it a bigger success? 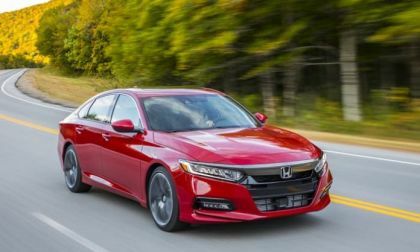 The all-new 2018 Honda Accord has changed its game again by redesigning everything from the trunk to the engine. 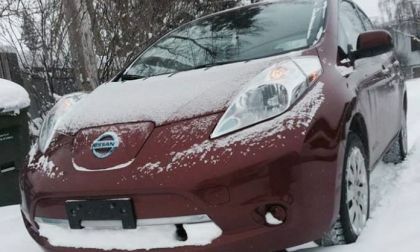 Most Nissan Leaf owners love their Leaf and give it a very high rating out of ten, but the range and winter are the only reasons those ratings don't make ten out of ten. 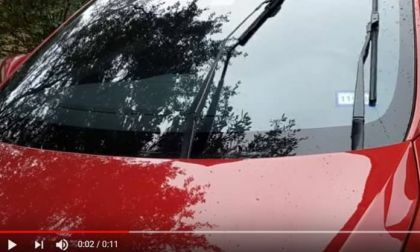 Here is what Leaf owners say about their cars if you are considering to purchase a new or used Leaf. 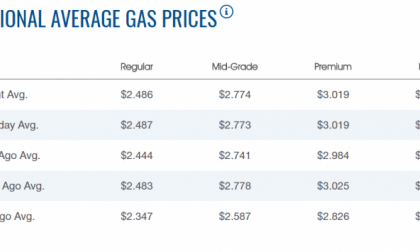 Most of the claims by diesel advocates are dubious, but one fact that is hard to argue against is that diesel costs more than regular fuel in every U.S. state. 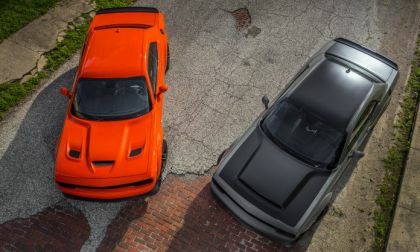 The 2018 Dodge Challenger is the most powerful production road car sold in America, but with a whopping 16 trimlines, it is also the most elaborate lineup of the muscle car segment, so today we bring you a rundown of the key features of each available configuration. 2018 Honda Ridgeline carries over in its entirety from 2017. 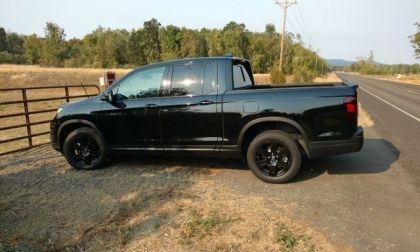 Yet, several Ridgeline attributes make it unique in a compact truck segment dominated by GM, Nissan and Toyota. What does this domestic truck driver like about Ridgeline? 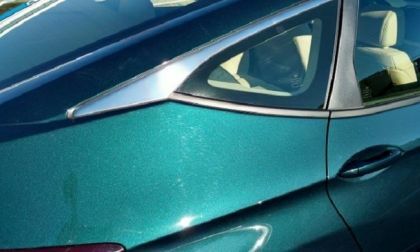 Shades of Honda Civic? Certainly. 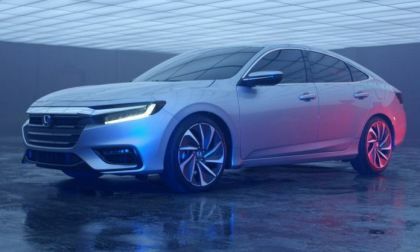 As Civic drove America into an age of affordable, fuel efficient personal transportation, 2019 Insight will continue a movement at Honda, and the auto industry as a whole, taking the electrified car mainstream. 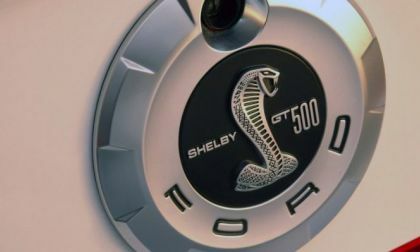 More information on the upcoming Ford Mustang GT500 has surfaced online, including carbon ceramic brakes, a Drag Strip drive mode and a possible top speed of 214 miles per hour – all of which comes from the same Ford dealership computer system as last week’s supercharged engine wiring diagrams. Honda Accord theft rate is very high as it's one of the most frequently stolen cars. While many owners look for various theft prevention ways one California man took a different route. 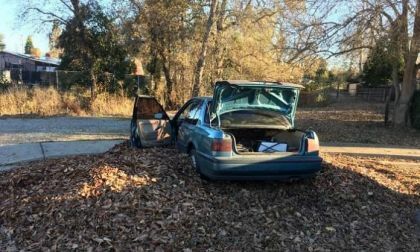 What would you do to the guy that stole your Accord if you found him? There’s a Subaru WinterFest 2018 coming to a winter resort near you.